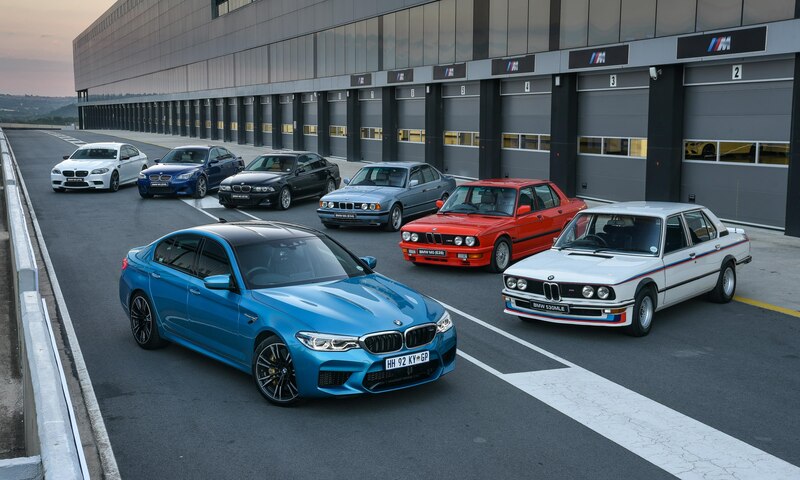 KYALAMI, GAUTENG – I wonder if, in 1984, BMW M engineers ever thought that the M5 would reach the lofty realms of today. When the first model was launched it had “just” 210 kW, which must have seemed like a ton of power at the time. 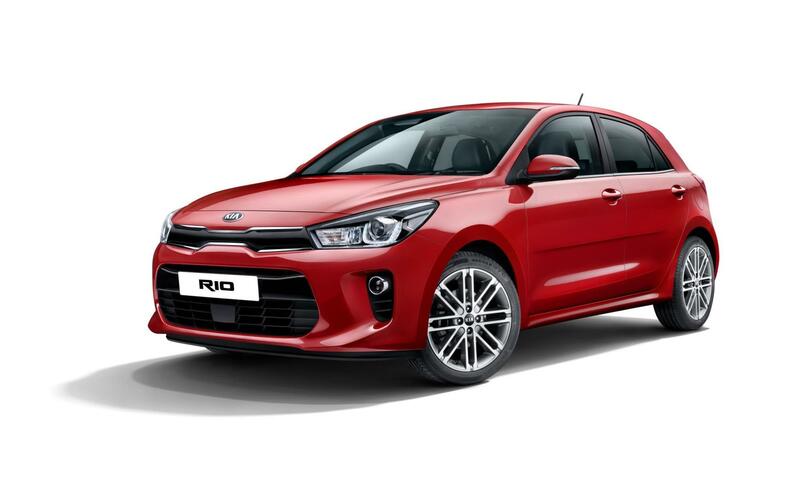 Today that output will just about buy you entry into the hot hatch segment such is the pace of progress. 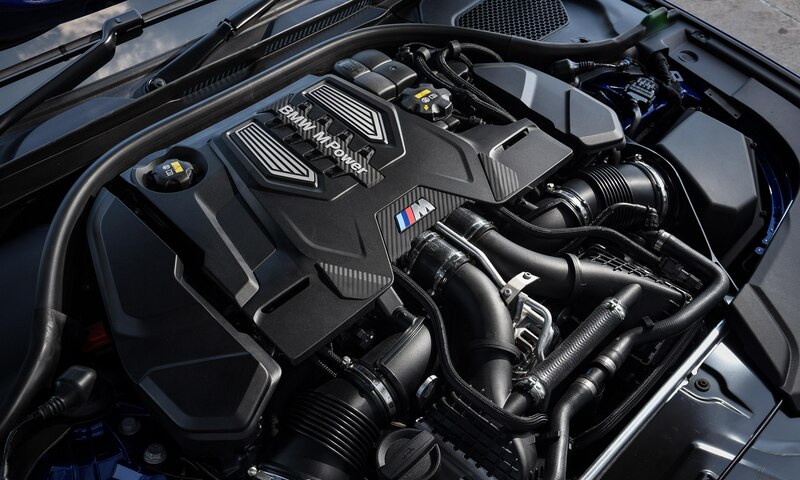 The newest, sixth generation, M5 has more than double the power of its progenitor, 441 kW to be exact, coupled with 750 N.m of torque. Both figures are impressive in their own right, but I went along to Kyalami Grand Prix Circuit to feel how that translates to on-track ability. Well, the engine for one, is carried over from the previous (F10) generation M5, as it was tuned at the very end of its lifecycle. 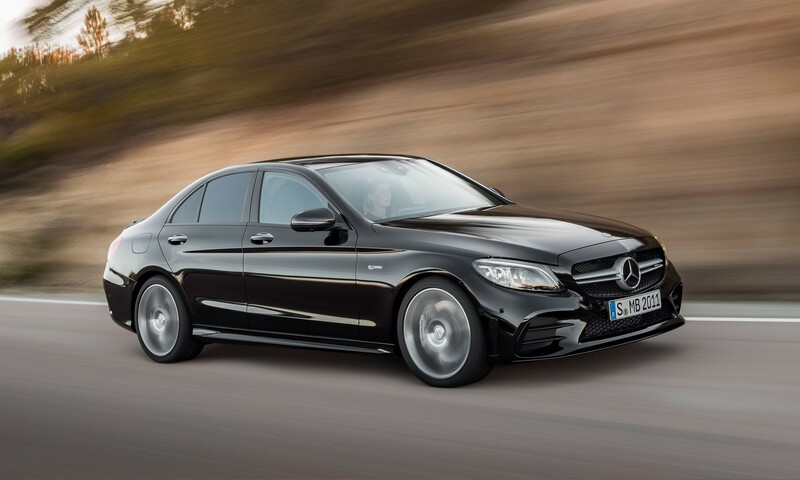 441 kW comes from a twin-turbocharged V8 that, thankfully, sounds a lot more throaty and expressive than it did before. As has always been the case, M5 is based on a regular 5 Series, which is already a handsome car, albeit with significant changes to up the performance ante. From a domed hood to a front bumper with enlarged air intakes, large alloys and deeper side skirts, the M5 cuts a more menacing figure. Inside, the treatment befits a halo model with electric everything and leather-covered surfaces. The multi-way adjustable, figure-hugging seats are particularly lovely. 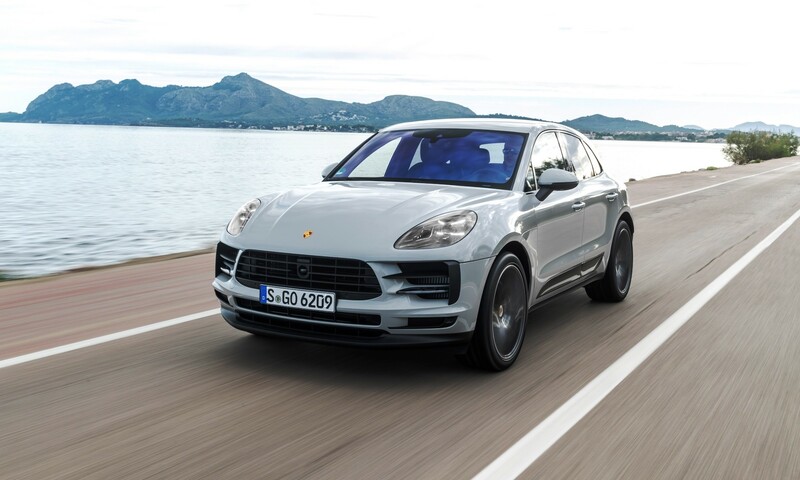 There are quite a few changes that this new model boasts over its predecessor; most significant of these the adoption of all-wheel drive. BMW and Mercedes-AMG have finally taken Audi’s lead by having powerful sports saloons that feed power to all four corners. 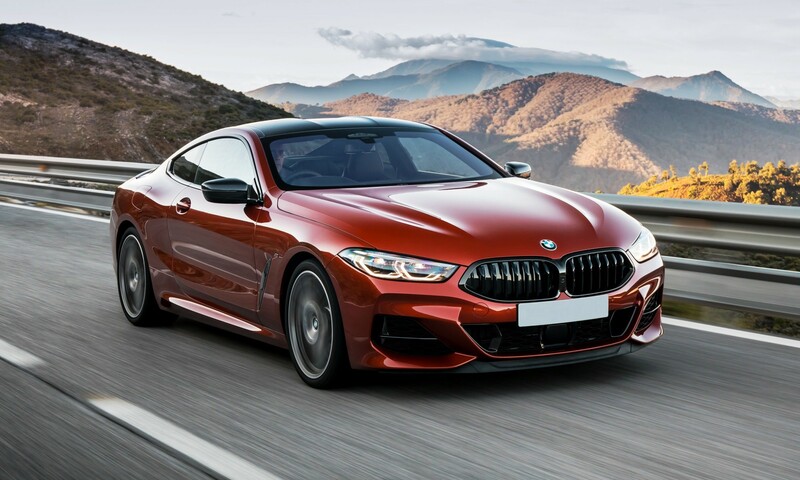 In keeping with its “driving pleasure” credo, BMW has create a few variations on the theme allowing drivers to select 4WD Sport or, if you are really brave, RWD… nice! 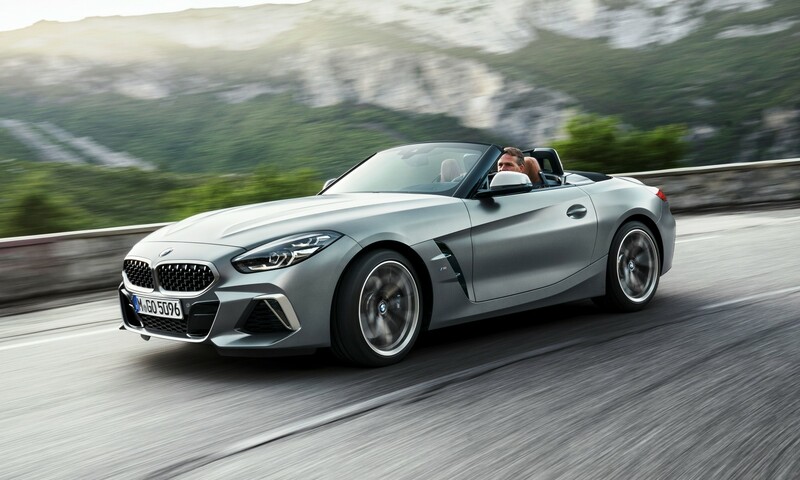 Interestingly, the company has also decided to ditch its M-DCT, twin-clutch transmission, in favour of a traditional torque converter automatic. From behind the wheel there is no discernible difference in the response rate of this new transmission. 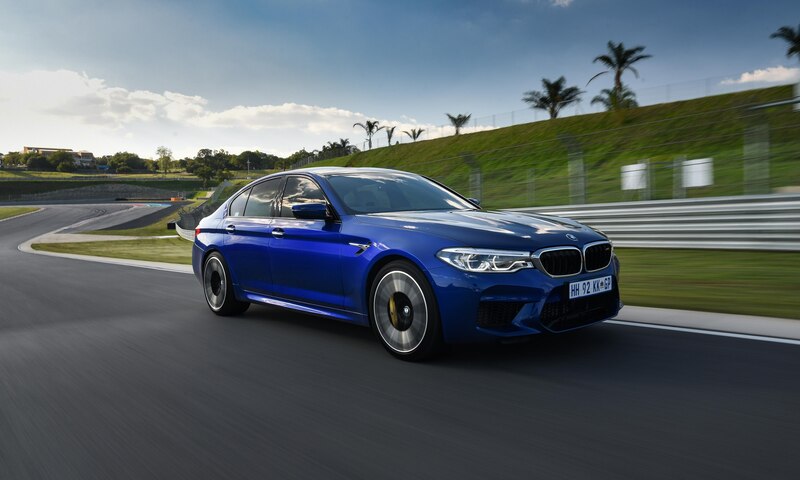 Thanks to the added traction off the line BMW claims a 0-100 km/h time of 3,4 seconds… anything short of a pukka supercar will be hard-pressed to out-drag the M5 off the line. 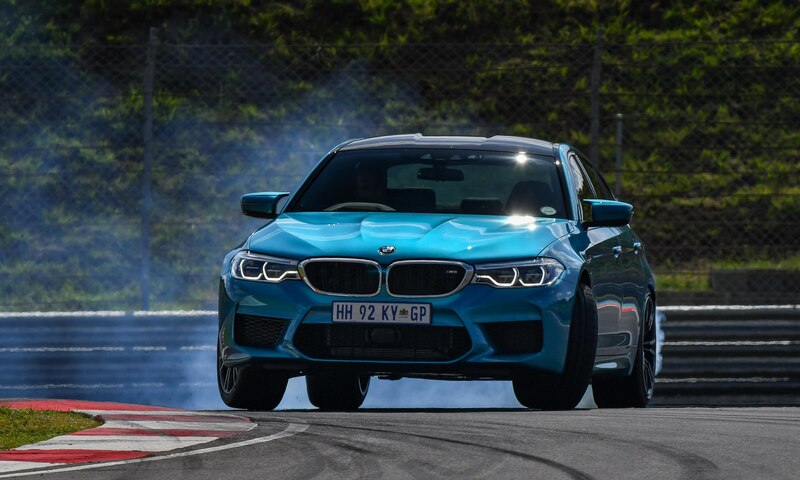 BMW SA chose Kyalami GP circuit to highlight the new M5’s abilities, and a good choice it was, too. The circuit has a few straights, which the M5 seemed intent to devour with insatiable appetite. The circuit was made to feel a lot shorter than the 4,68 km reality. The ability of 441 kW/750 N.m to blur the scenery is never in doubt, but the athleticism of the large car was much more of surprise. 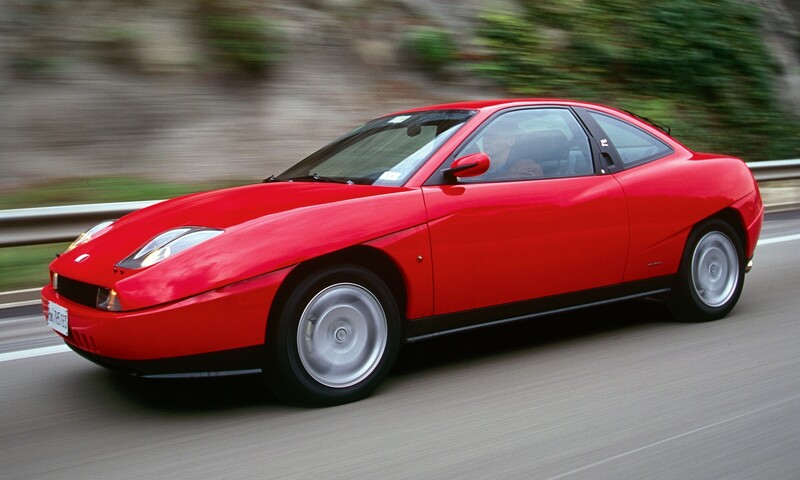 The older car was also quick, but I was never comfortable really hustling it around. It came across as a lumbering prospect with an abundance of understeer when faced with tight corners. 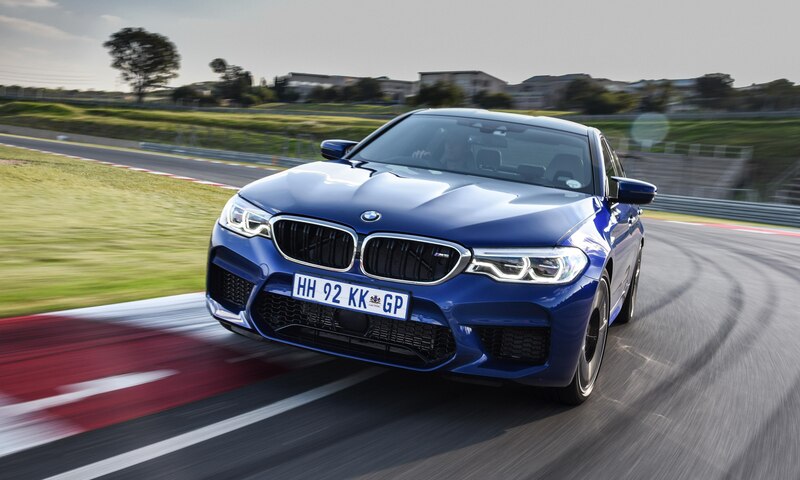 Through Kyalami’s slow and medium speed corners the new M5 was a real revelation. It displayed an eagerness to turn-in that hides its two-ton mass. When you’ve chosen your line the M5 tracks true as the M xDrive all-wheel drive system moves torque to help the car rotate and hold its line. In practice the new M5 displays athleticism that makes its predecessor feel slow and cumbersome through the twisty bits. Audi may have pioneered the all-wheel drive sports saloon recipe but Mercedes-AMG’s E63 and BMW’s M5 have really upped the dynamic ante. The older M5 was not a car I gelled with easily. When I was faced with the prospect of driving the newer model I really wanted it to be more adept when the wheels aren’t going straight. Thankfully, it is, and then some. No more will M5 drivers be faced with blinking traction control lights as the rear wheels struggle to dole out immense amounts of power, or be left floundering at a set of traffic lights as an all-wheel drive hyper hatch buggers off into the distance. With the power wars continuing unabated it’s just as well BMW also went the all-wheel drive route, the new M5 is far better car for it.